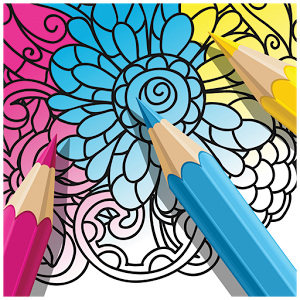 Coloring and knitting can be a great relaxation technique and calm stress. It promotes imagination and creativity, and allows us time to quiet our busy minds and focus on the moment. The Library will provide yarn, coloring pages, colored pencils, and relaxing music. 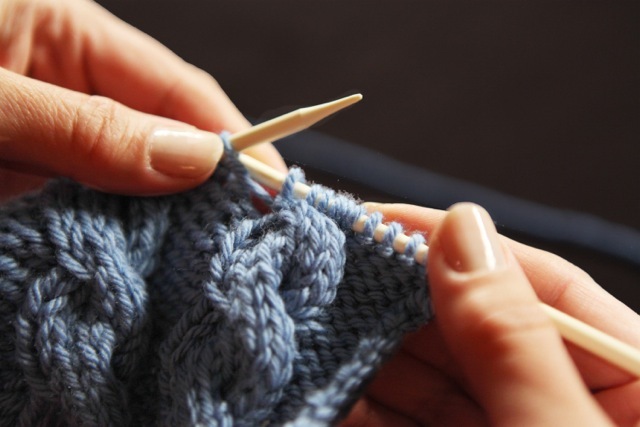 All you need to do is be ready to enter a quiet space, let your worries go for an hour and just color or knit (bring your own needles / patterns)!